To be honest, I don't know what my spirit animal guide is, but I've taken a test, and the result was Bear. 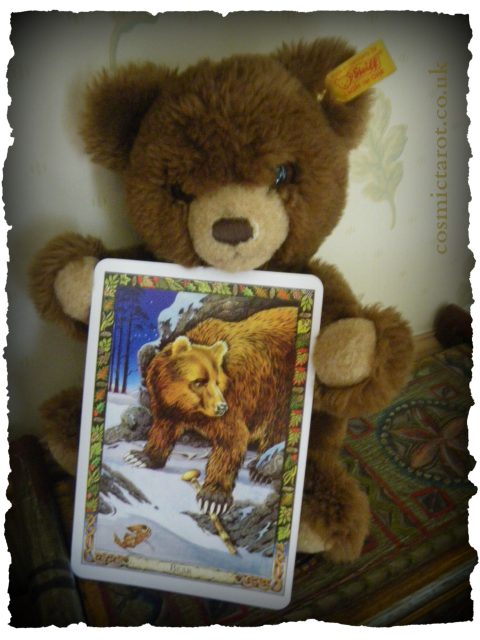 I couldn't help but take a pic of the Bear card from the Druid Animal Oracle with my son's teddy. I've always been very fond of teddy bears, but who isn't? 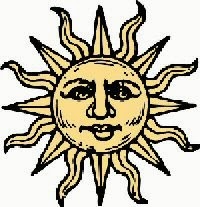 I did a meditation to find my spirit animal guide, and it has helped me ever since :) Teddy and bear are both wonderful!